By Tim Wilson, Chief Executive Officer, President, Prosperity Home Mortgage. Depending on your market, multiple home offers are becoming more common. That’s why it’s important for you to be armed with all of the necessary tools before you find your dream home. Getting a letter from your mortgage lender before you start looking for your home is a great way to get an advantage over others in the bidding process. But with lenders offering both pre-qualification and pre-approvals, it can be tough to figure out exactly what you need. Understanding the difference between the two can be crucial to getting the home you want. What is a lender pre-qualification? This is the first step to getting a mortgage. In this process, the lender will ask you a few questions about your overall financial picture, including your debt, income and assets. After evaluating the information, the lender will provide an estimated mortgage amount based on the unverified information provided. This will give you an idea of how much home you can afford as you start your hunt. 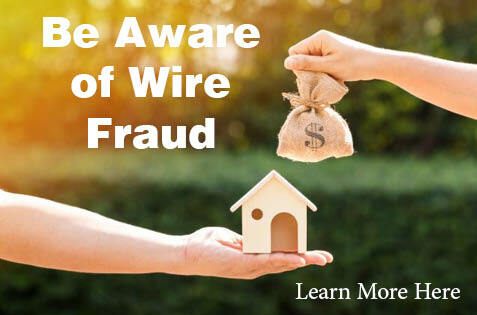 It’s important to realize that since this is based on unverified information and does not include a credit report, it does not carry the same weight as a mortgage preliminary approval. What is a lender preliminary approval? 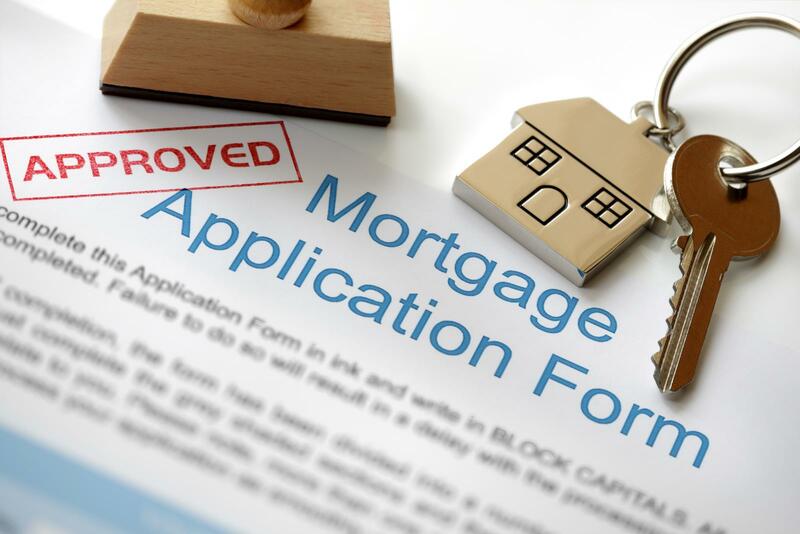 The next and more detailed step in the mortgage process is generally a preliminary approval. In this step, you’ll complete a mortgage application and provide the lender with all of the necessary documentation to evaluate your current financial picture. The lender will also check your credit rating. A preliminary approval estimates how much you may be able to borrow based on your verified income, assets and credit report scores. Having a preliminary approval letter makes you more competitive against other bidders but also increases the chance that the lender who offered the preliminary approval will provide your financing. Yes, depending on your lender, there may be a variety of additional options. With Prosperity Home Mortgage’s Prosperity Buyer Advantage Program, for example, you can complete much of the financing process (and qualified borrowers may receive a commitment letter) before you even begin searching for a home. Having that commitment letter along with your purchase offer can help further strengthen your position. The bottom line is that when it comes to buying your dream home, having as much ready upfront as possible is key to putting in a successful purchase offer. Doing your research and securing a preliminary approval is the best way to make sure that your offer is accepted when the time comes, and you get to move into the perfect home for you. A preliminary approval is based on our preliminary review of credit information only and is not a commitment to lend. We will be able to offer a loan commitment upon verification of application information, satisfying all underwriting requirements and conditions, and providing an acceptable property, appraisal, and title report. Preliminary approvals are subject to change or cancellation if a requested loan no longer meets applicable regulatory requirements. Preliminary approvals are not available on all products. See a mortgage consultant for details. Prosperity Buyer Advantage is not a final loan approval. A Commitment Letter is based on information and documentation provided by you and a review of your credit report. The interest rate and type of mortgage used to approve you for a specified loan amount is subject to change, which may also change the terms of approval. 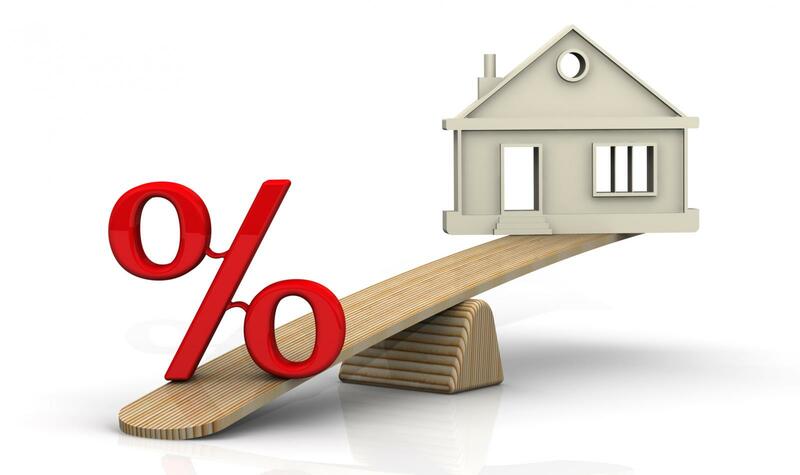 The interest rate cannot be locked until your offer to purchase a property has been accepted. If the interest rate used for credit approval has changed, you may need to re-qualify. Information provided by you is subject to review and all other loan conditions must be met. After you have chosen a home and your offer has been accepted, final loan approval will be contingent upon obtaining an acceptable appraisal and title commitment. Additional documentation may be required. It’s a great time to buy a home. Interest rates for mortgages remain near historic lows allowing you to buy more for your money. 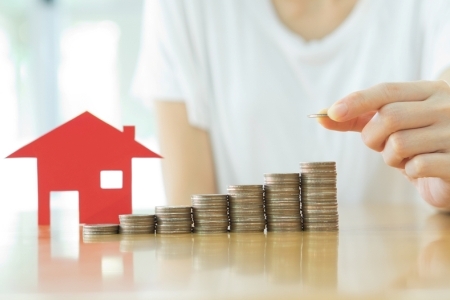 If you’re currently a renter who has been trying to save for a home down payment, you’ll be happy to hear about these down payment options that can put you on the path to homeownership in no time. Unlike typical 20 percent down payment loans, there are mortgage programs that offer affordable no and low down payment options. Please note we have listed only a few of the programs available. Not all of these programs may be available to you or in your area and certain restrictions may apply, including loan and lender requirements that vary by program. The Veteran’s Administration (VA) offers zero down payment loans for veterans and active duty military members. With a VA loan, you’ll often pay a funding fee that can be financed with the home loan or paid at closing. The USDA program also offers no down payment options, which help make homeownership more affordable for low and moderate income families in certain designated rural areas in each state. There are also income limits based on your area’s average median income and number of people living in your household. Conventional loans are offered through Fannie Mae and Freddie Mac with a down payment as low as 3 percent. These programs, though, require private mortgage insurance (PMI), which will increase your monthly housing costs. PMI rates vary depending on the size of your down payment and your credit score. But once you have at least 20 percent in home equity, your PMI payments can be eliminated. For borrowers who want to avoid paying PMI, there’s another option: get two loans and contribute a down payment of 5 or 10 percent. For example, with an 80/10/10 loan where the first mortgage covers 80 percent of the home’s value, a second loan accounts for 10 percent and the remaining 10 percent is the down payment. Similarly, many lenders also offer 80/15/5 loans, enabling borrowers to make a 5 percent down payment. Through the Federal Housing Administration (FHA), loans are available with down payments starting at 3.5 percent, but FHA loans require both an upfront fee and annual mortgage insurance premium (MIP) paid with your monthly mortgage. Unlike PMI payments, you’ll pay the MIP for the entire loan term. 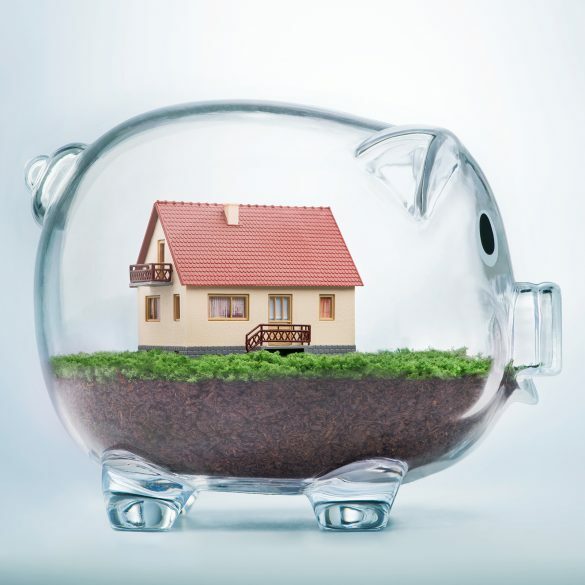 Are there other ways to save for my down payment? Down payment assistance programs also may be available from state or local housing finance agencies. On average, buyers receive from $5,000 to $20,000 in assistance, depending on the program and state of residence. For example, through the Virginia Housing Development Authority, first-time homebuyers can receive grants of up to 2.5 percent of the purchase price of the home, which does not have to be repaid. To be eligible, homebuyers must meet certain income limits and credit score requirements. How much does this reduce my costs? The savings with a lower down payment loan are substantial: To purchase a $300,000 home, you would need $60,000 for a 20 percent down payment. Switching to a 3.5 percent down payment requires $10,500: $49,500 less than for a 20 percent down payment loan. As you can see, there are many options, but also many variables. Everyone’s situation is different. A qualified mortgage consultant at Prosperity Home Mortgage, LLC, can help you through the process of finding the right loan for your needs. Note: Low down payment options may not be the best option for all borrowers. Consult your mortgage consultant to review potential loan scenarios and financing options to determine the home loan that is right for you. All products listed are for primary residence financing only. Before you start searching for a home, ask a real estate professional for guidance. He or she will have expertise related not only to your local real estate market, but also how to negotiate a deal in your favor. Next, set a budget that takes into account your down payment, your anticipated monthly mortgage payment (with interest), and your closing costs. These figures are important considerations in the home-buying process, and if you have any questions, a local mortgage consultant can be a good resource to help you get started. Prior to house-hunting, check your credit report and score. Your credit is a factor in a lender’s approval decision for your mortgage loan application, as well as your mortgage interest rate. Take steps to correct any errors on your report, or improve your score, if necessary. Shop around for mortgage lenders to differentiate between loan offerings—a variation in rates or terms can lead to significant savings over the life of your loan. 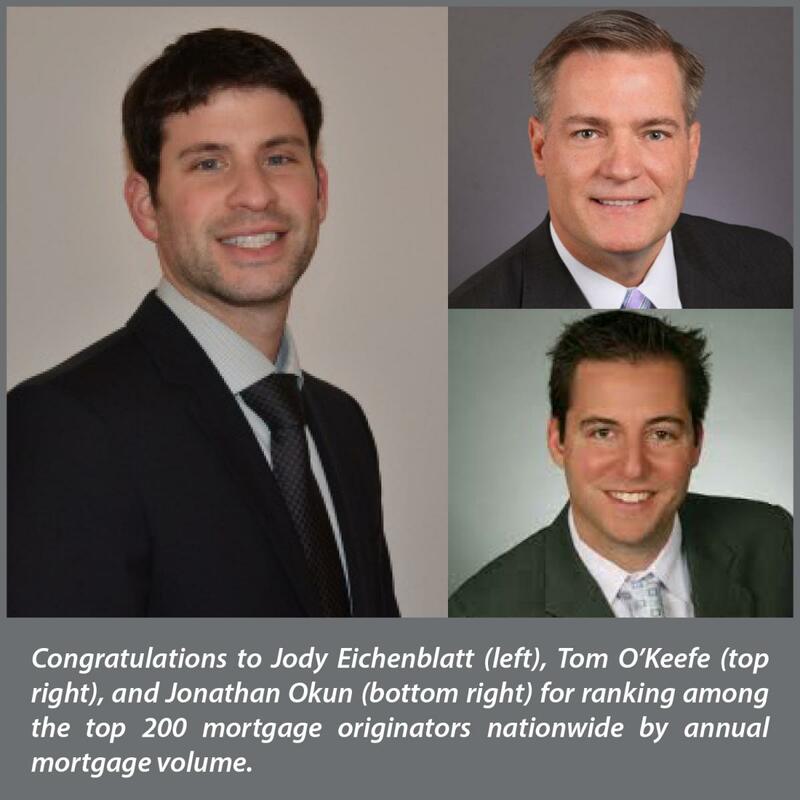 Your real estate professional may recommend a few lenders, but it is ultimately your choice with whom to obtain a mortgage. Estimate oft-forgotten homeownership-related expenses, such as your monthly homeowners insurance premium, your maintenance costs, your moving expenditures, your property taxes and your utility rates. These can all play a role in your overall affordability. Completing A, B, C, D and E will not only help prepare you for the home-buying process, but also lay a strong financial foundation for you as a new homeowner. And when you’re ready to apply for a mortgage loan, check out these additional tips to help the application process go smoothly! © 2016 Prosperity Home Mortgage, LLC. All Rights Reserved.